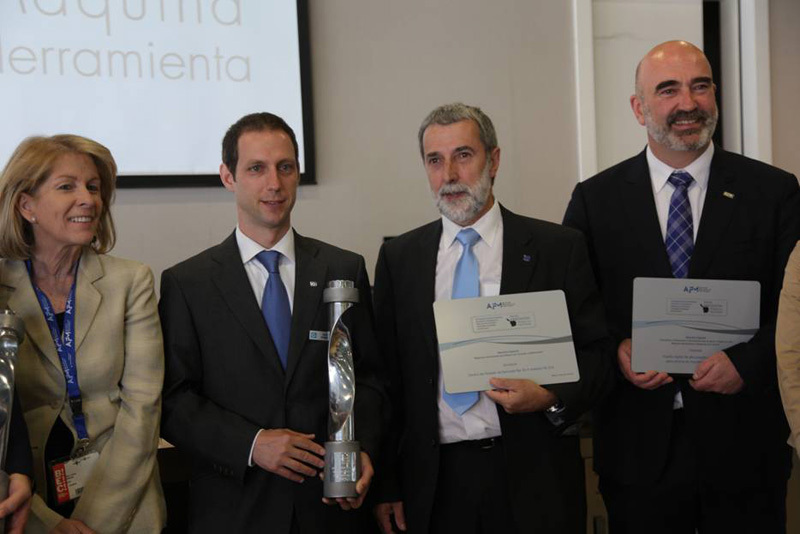 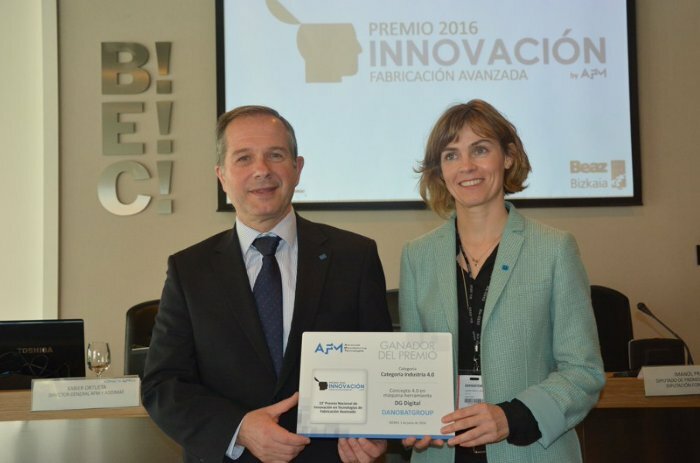 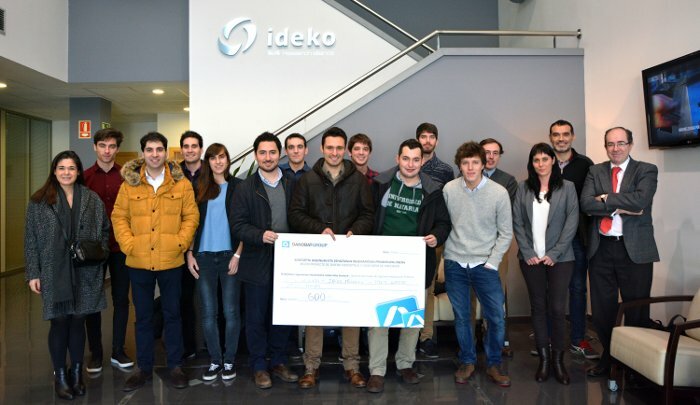 DANOBATGROUP was awarded the Prize for Innovation in the discipline integration of Industry 4.0 concepts in advanced manufacturing systems at the BIEMH 2016 trade fair. 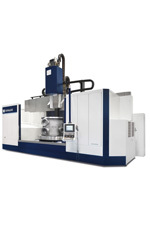 HMI - Human-machine interface, to improve the interrelationship man machine, through an environment that simplifies machine operation, includes support for programming and specialised machining cycles, facilitates the maintenance reducing down-times, and provides information on how to reduce power consumption. 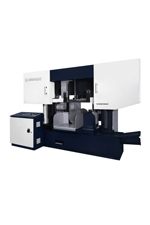 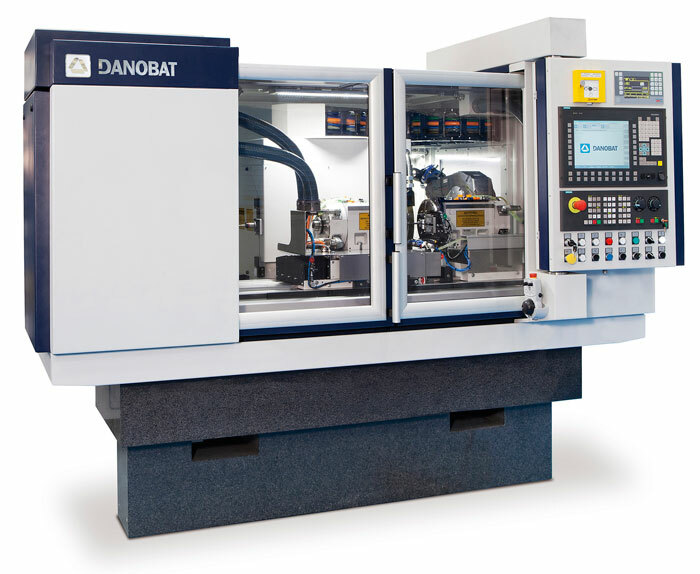 The DANOBAT LG-1000 grinding machine is an extension of the range, becoming this way the largest model. 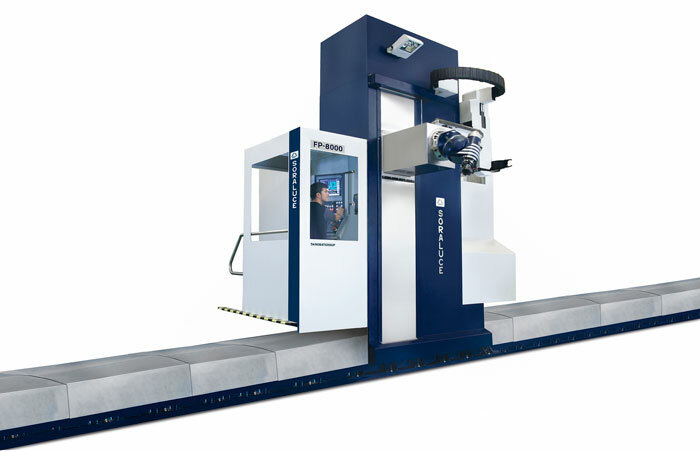 This external and internal horizontal grinding machine, which also includes more features, is capable of grinding parts within a maximum between-centres distance of 1000 mm. 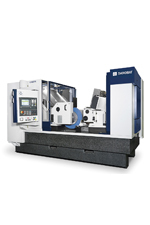 Parts such as cams or eccentric diameters can also be machined on this grinding machine. 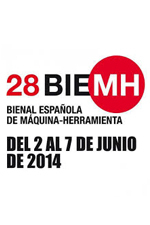 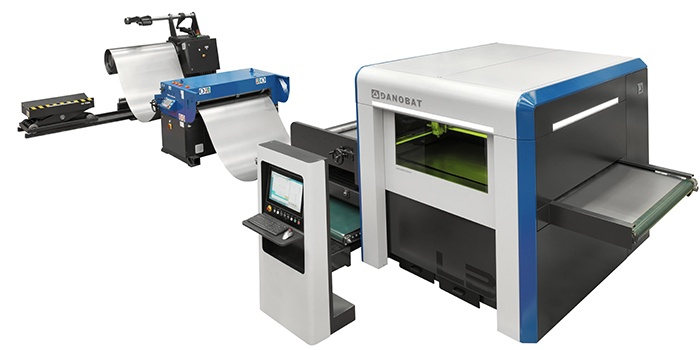 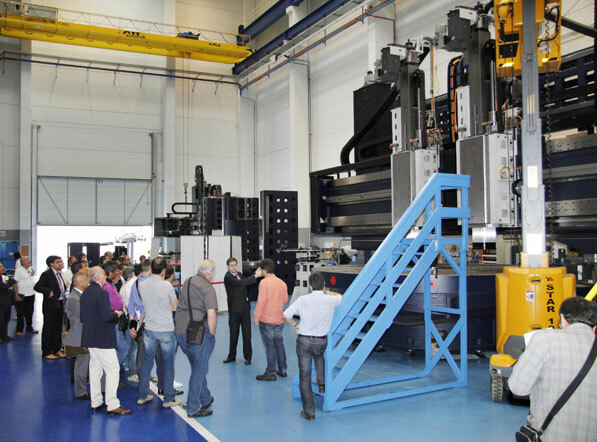 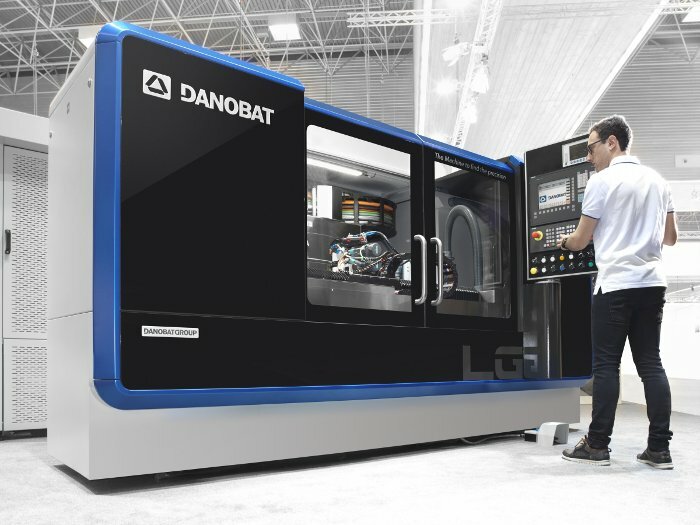 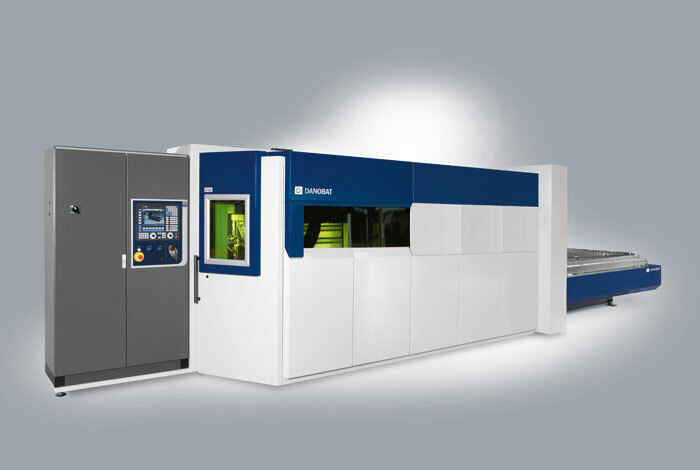 DANOBATGROUP will be doubly present at this BIEMH Machine-Tool exhibition that will take place from 30 May to 4 June at the Bilbao Exhibition Centre (BEC). 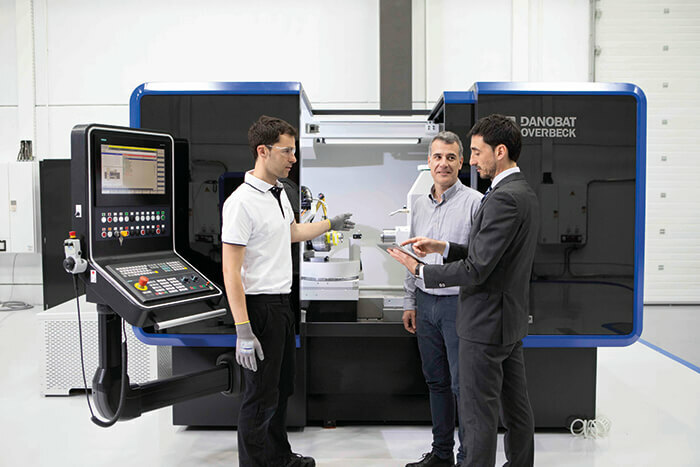 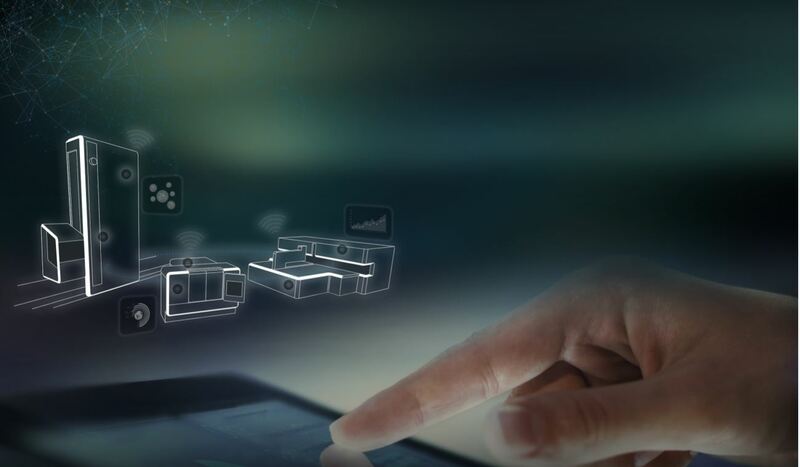 The group will demonstrate its strong commitment to cutting edge technology through its latest solutions aimed at the leading sectors in exhibition hall 5, stand C-11. 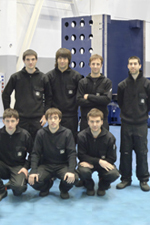 It will simultaneously take part in WORKInn, an employment and training forum aimed at young people. 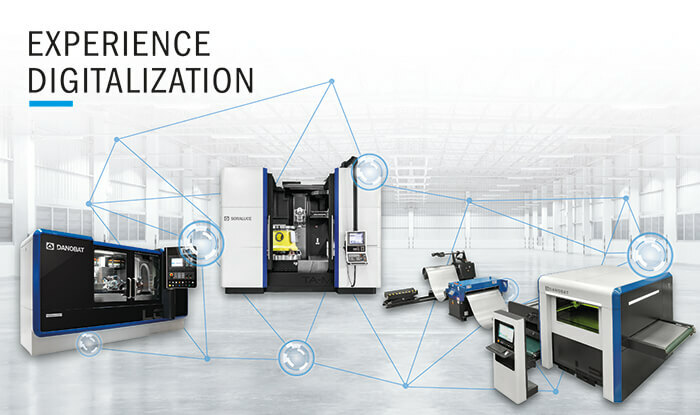 The purpose of the forum is to take the labour market and supply in the machine tool and advanced manufacturing technologies sector to the students, the future employees of the companies. 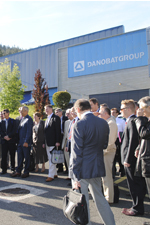 DANOBATGROUP has been more than five editions of BIEMH exhibition actively collaborating with the exhibition itself and the AFM, Association of Machine Tool and Component Manufacturers, in the area of people and employment by attending the visits of numerous professional training schools and universities.